Fast Company recently sat down with The Honest Company co-founder and actress, Jessica Alba, to discuss her vision for the business, her take on the power of social media and the importance of building a community around the brand. 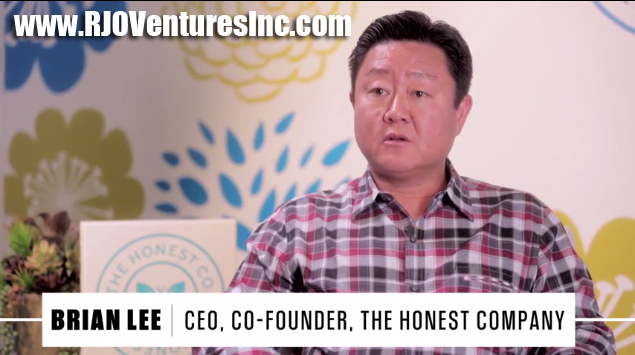 Jessica Alba, Actress & Entrepreneur Launched "The Honest Company" Click Pics Above for Video Interview. 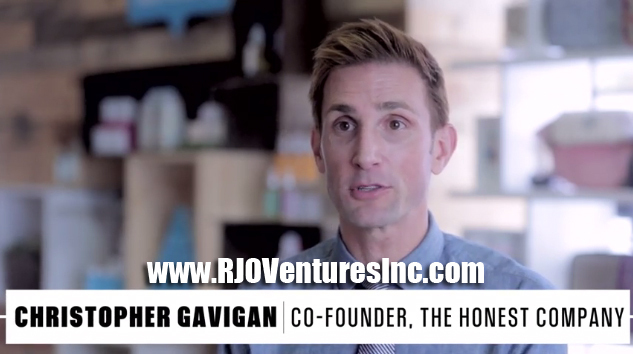 Featured @ RJO Ventures, Inc.